There’s something about a man who can write poetry. I don’t mean that unshowered guy we all knew in college who was all wrapped up in his own emotions and wrote deep works of art that no one could understand. I mean real poetry that flows from the heart and pierces the soul. Since April is National Poetry Month, I think it’s only right that we honor a bard for our Literary Hunk of the Month, and I can think of no fictional poet dreamier than Yuri Andreievich Zhivago. 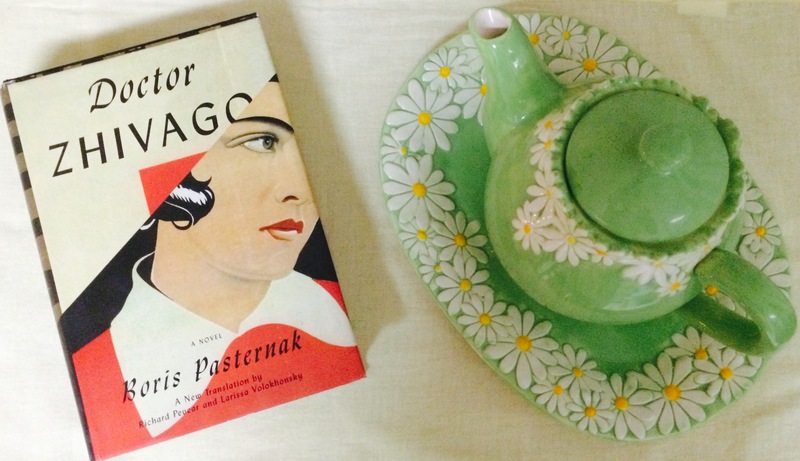 At first glance, the hero of Boris Pasternak’s Doctor Zhivago is not the kind of guy we should be crushing on. Why? Because he’s totally cheating on his wife and writing poems about his mistress. But I love Yuri Zhivago. He’s an idealist, a romantic, and he has so many feelings. He has the mind of a doctor and the heart of a poet and uses the same hands he heals with to write beautiful odes. Even when his country is torn apart by communism, war, and revolution, he stays true to who he is and never loses sight of his dreams or his art. In the grand scheme of things, is a little adultery all that bad? Alright, so it’s not ideal. But it’s not like he doesn’t try to stay away from Lara at first. He does everything in his power not to love her. But his willpower isn’t all that strong when it comes to the ladies and Lara is pretty fantastic and with their world crumbling around them—c’est la vie, am I right? Yuri Zhivago is a one-of-a-kind heartthrob. As a doctor-by-day/poet-by-night, the guy would be prime material for The Bachelor, except instead of giving the women roses, he’d go off to his room and write sonnets about how hard it is to choose. He’d never want to let anyone down. It would probably be a pretty boring season, actually, but dang Yuri would be good to look at. Besides, it would be a great platform for his poetry. 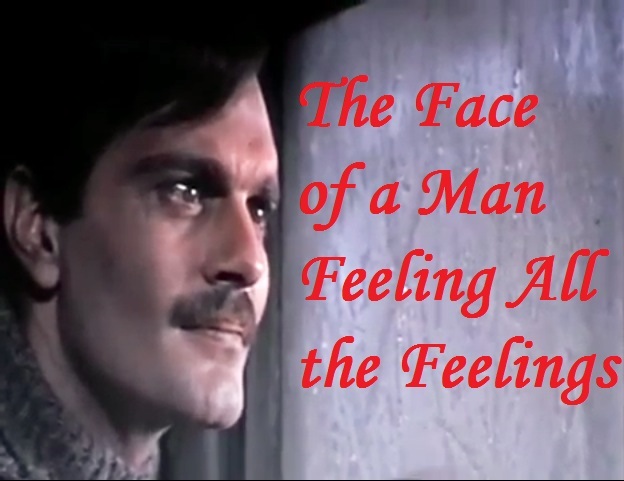 Zhivago may be dreamy in the book, but nowhere is he hunkier than in the 1965 David Lean adaptation, played by chocolatey-eyed Omar Sharif.